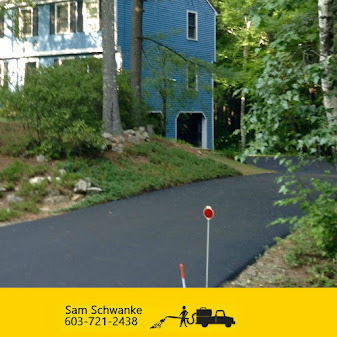 Line Striping ~ Seal NH - One Driveway at a time! 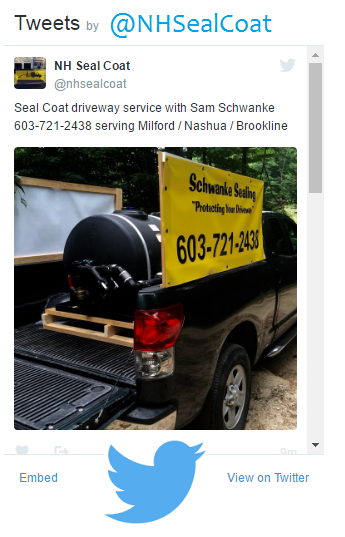 Is sealcoating not in the means of your budget? 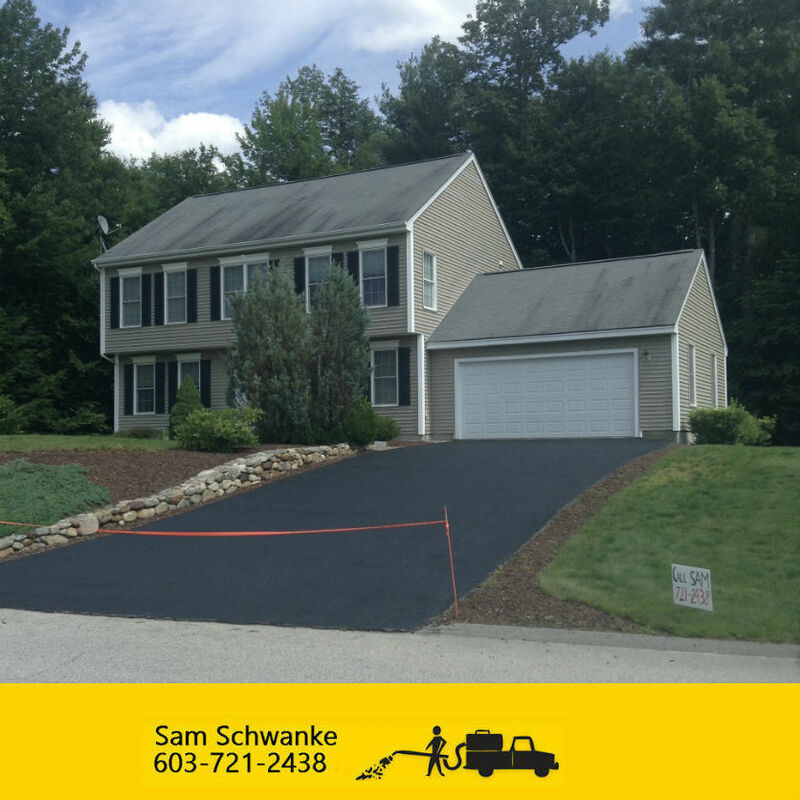 Line Striping can sharpen up any business property to give your customer a good first impression! 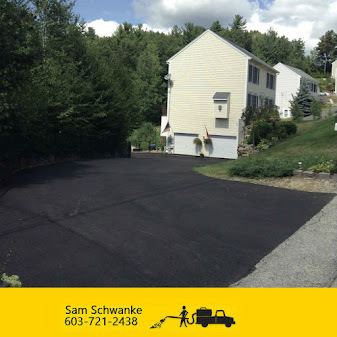 Contact us today to get your free quote in Line Striping!